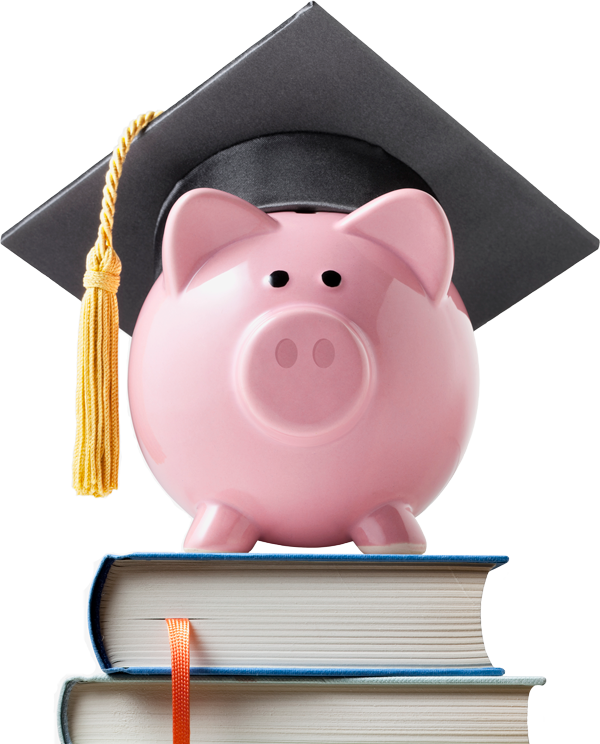 Securing your teen's brightest future...and saving you thousands of dollars along the way. We offer a full range of college planning services, including career development, essay writing, admissions help and college budget planning. And we work personally with your family throughout the entire process, without any outside influences. My biggest surprise about college was how well prepared I was. Thanks to College Liftoff, I had a clear goal in mind. Because of College Liftoff, I’ll earn my B.S. with zero debt and be able to save for medical school. Our Class of ’18 seniors felt 100% confident in their college choice.